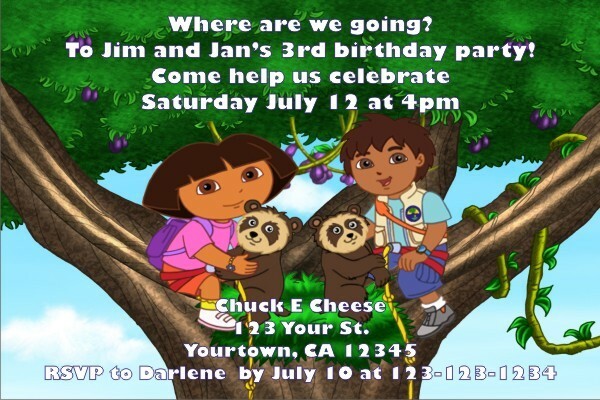 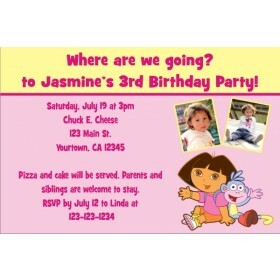 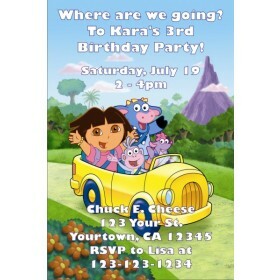 This invite is great for young fans of Dora the Explorer and Go Diego Go! 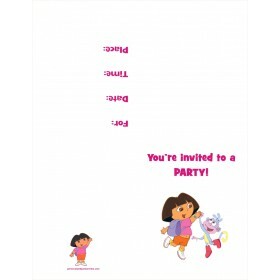 Dora and Diego Invitations is available at Personalized Party Invites. 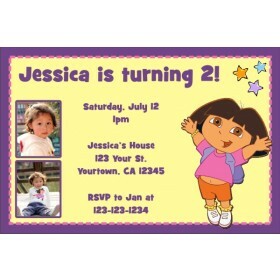 Personalize Dora and Diego Invitations online and see an instant preview of your design It's fast and easy!